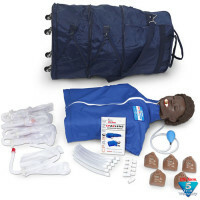 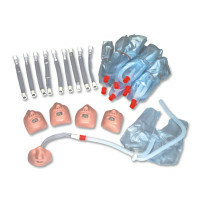 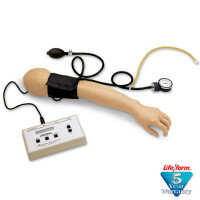 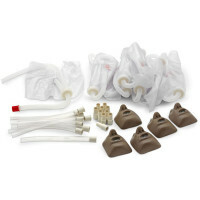 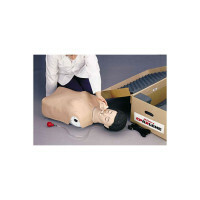 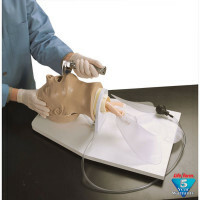 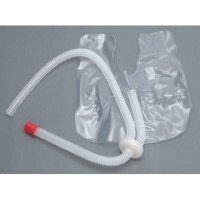 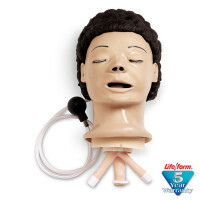 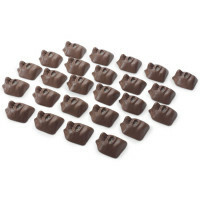 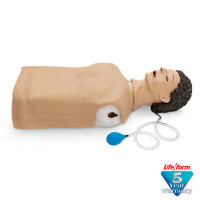 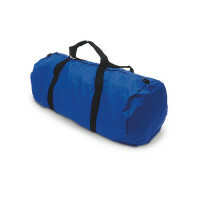 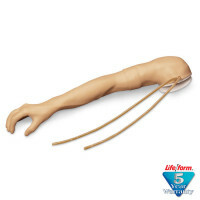 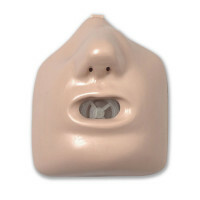 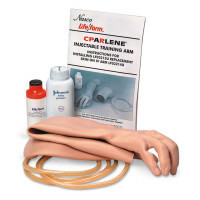 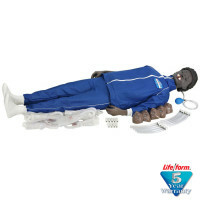 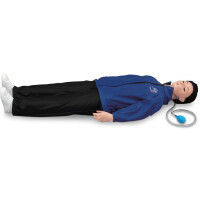 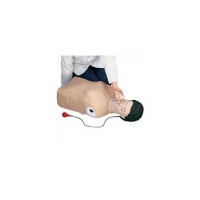 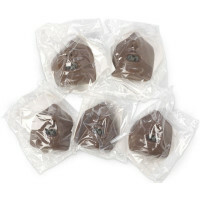 CPARLENE® Advanced CPR Training Manikins: CPARLENE® Advanced CPR Manikins are flexible and adaptable training devices that were designed with modular components that require no conversion kits. 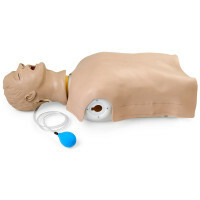 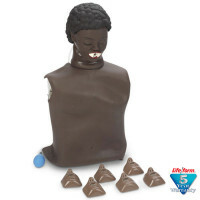 The Manikins are completely upgradable and interchangeable. 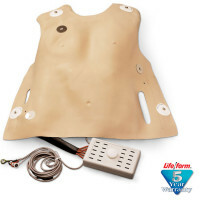 Electronic monitoring allows trainees to critique their performance at a glance. 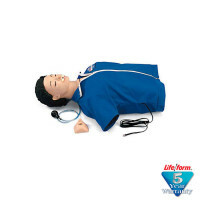 Since all electronic monitoring units are portable and housed outside the CPARLENE manikin, this allows allow monitors, not students, to be moved from manikin to manikin! 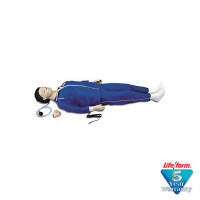 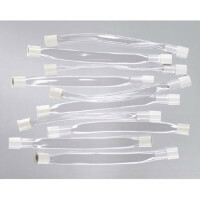 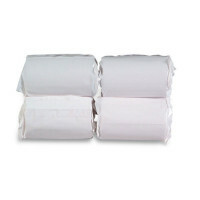 CPARLENE Advanced CPR Manikins - Adaptable, flexible, upgradable and interchangeable!